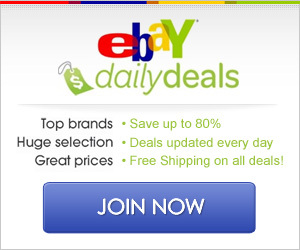 Hurry over and sign up here for the Ebay Daily Deals! They offer up to 80% off some great items — I’ve found things like the Xbox Live memberships, printers and more as their daily deal — they go FAST though as usually they are pretty fantastic deals. 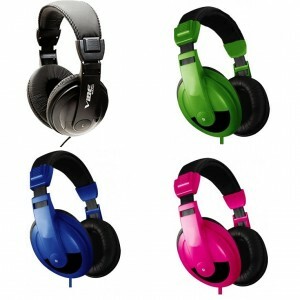 One that caught my eye today is these Vibe Noise Reducing Headphones — regularly $49.99 — you can get them for just $6.95 SHIPPED!!! WOW!!! Hurry and snag it NOW while you can! I think this is a good deal, but it’s also that price on Amazon. Not to dump on the deal, just to let people know they can get it on Amazon if they miss this deal.